The Pipeline podcast looks back at the Adobe Summit and the conference's main themes. Listen in as our team discusses how the NFL uses Adobe to better personalize customer campaigns. Adobe wanted to make sure the attendees of its annual conference had an experience to remember -- by repeatedly emphasizing the importance of customer experience. The idea of selling an experience rather than a product was the premier theme at the Adobe Summit in Las Vegas in late March, where nearly 13,000 business professionals learned about the Adobe customer experience process. "The truth and challenge that businesses face is that people buy experiences, not products," said Adobe CEO Shantanu Narayen at the Summit's opening keynote, setting an Adobe customer experience tone for the rest of the week. Customers echoed that sentiment at the conference. They shared how they are converting digital processes to focus less on what the company is selling and more on how their customers experience the buying process. The truth and challenge that businesses face is that people buy experiences, not products. "It's one of the hardest things we'll do as a company," said David Godsman, chief digital officer at The Coca-Cola Co. "We're asking our brand marketers to become experience-makers and think about the world differently." Discussion about the importance of customer experience wasn't limited to the keynote stage. In a session, 24 Hour Fitness USA Inc. outlined the digital transformation it has undergone to help provide customers with a more personalized experience. "In addition to being a land-based operator of fitness centers, we were also a traditional marketing company doing direct mail using traditional channels," said Tom Lapcevic, CMO at 24 Hour Fitness. "We did a lot of consumer research to identify how we could use technology to create mass customer personalization." The importance of customer experience also extends Adobe's own customers, as the company established its Experience League, a guided learning platform that will supposedly help Adobe customers get the most out of their licenses by networking with other professionals using Adobe. 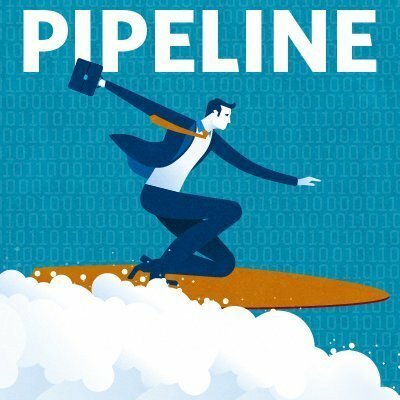 All of this and more is discussed in this Adobe Summit episode of the Pipeline podcast. How have customer expectations changed the way your company markets and sells?